Both your website design and graphic design need to evolve with the web to ensure your brand is well represented to your audience across all devices. Advances in high definition / high resolution screens, plus the increasing use of widescreen, smartphone and mobile devices means that you can and must do much more with your brand and logo on your website and with your advertising online. Increasingly, your target audience is being targeted by your competitors who are using highly visual advertising and high quality branding online. You may be the best at what you do, but your online presence needs to look the best to convey that message online. High quality graphic design is a smart way to give yourself a competitive advantage with your brand and advertising online. Many of our clients have either lost, or never had, high resolution digital files of their company artwork. Simply send us what you have and we can recreate them for you. If your current design is dated, we can also give it a makeover. 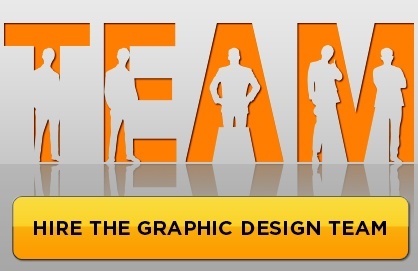 Our Graphic Design team can be hired for any of your graphic design needs. Simply purchase one of our 5 hour graphic design packs, and one of our project managers will be in touch to help you develop your scope of work and hand over to the graphic design team.